With just over 50 hours to go, the craze for Vedalam is skyrocketing. 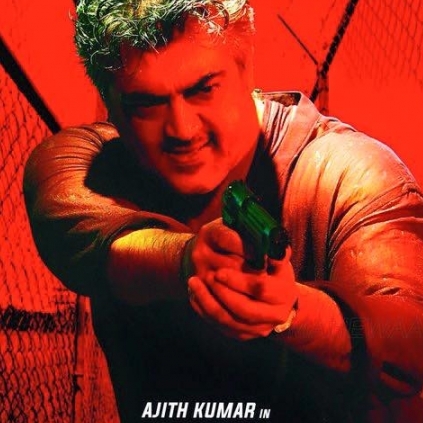 The pre-bookings for the film are huge, amongst the all-time leading openers for an Ajith film. We have news which could get that adrenaline out of your system pumping if you’re an action fan. Yes, Vedalam will be top class when it comes to its fight sequences. It will have 8 super cool action scenes totally choreographed by Stunt Silva master, with one fight sequence shot in rain. Eight fight scenes in a two and a half hour film look huge, isn’t it? Apparently there is one fight scene where Ajith will be dancing and singing and also hitting people with a swag that only he can produce. People looking for online information on Ajith, Thala, Vedalam will find this news story useful.